Cherry Hill American Baseball League and Cherry Hill East Ice Hockey will each receive $1,000 grants as part of South Jersey Gas' Game on Grant program. Two Cherry Hill organizations are winners of South Jersey Gas’ annual Game On Grant program. 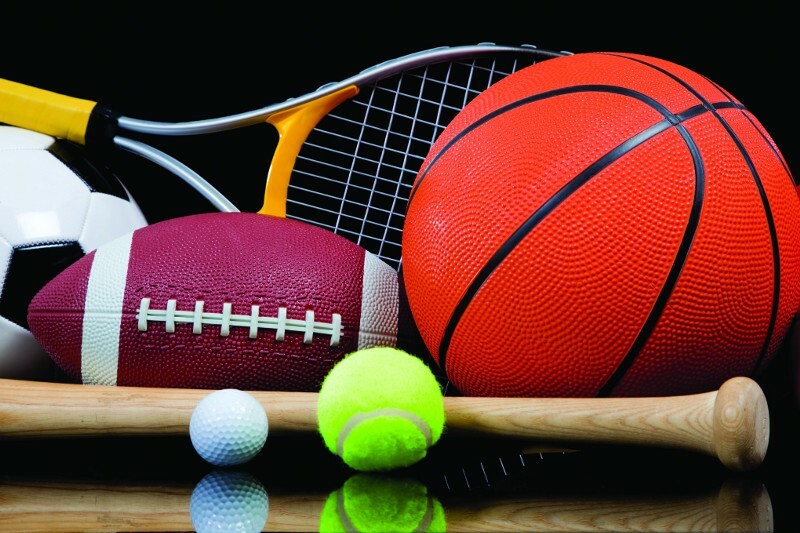 Twenty grants of $1,000 each will be awarded to help provide critical support to local community-centered children’s athletic programs, leagues, clubs and recreational program. Since 2011, South Jersey Gas has contributed $135,000 toward community-centered children’s athletic programs. The 2019 Game On Grant Program recipients from Cherry Hill are Cherry Hill American Baseball League and Cherry Hill East Ice Hockey. For more information on the grant programs, visit southjerseygas.com/community.